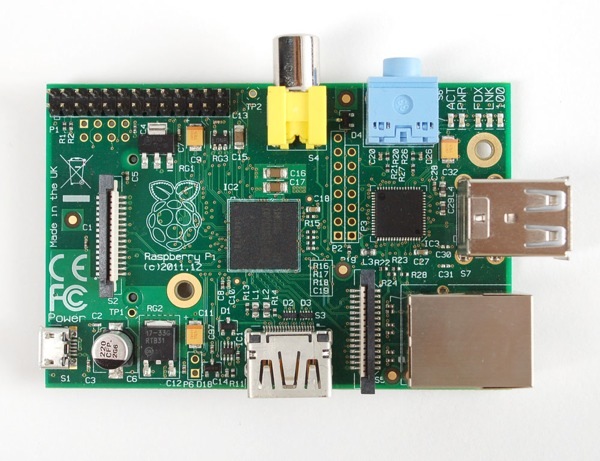 Free Raspberry Pi Model B 512MB RAM with orders $350 or more – #raspberrypi @Raspberry_Pi « Adafruit Industries – Makers, hackers, artists, designers and engineers! Ok makers, we have a great offer! 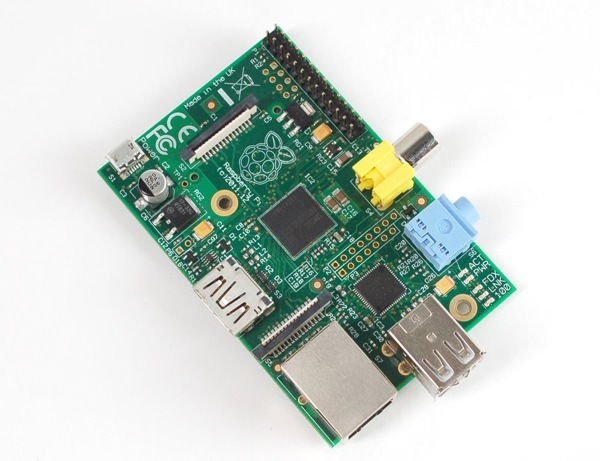 For a limited time only and while supplies last – any order over $350 will get a Raspberry Pi Model B 512MB RAM. 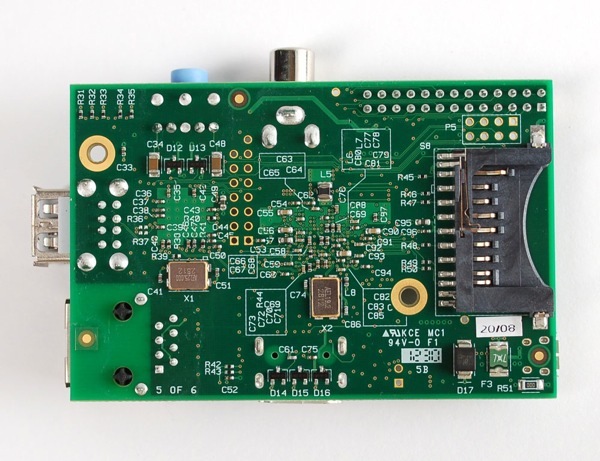 The $350 does not include shipping and this is just for online customers (not resellers/distributors/hackerspaces). Limit 1 per customer. This is an experiment for us, so we’ll see how it goes!